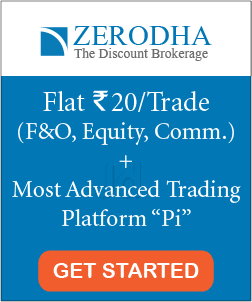 How to Pick a Mutual Fund? A Beginner’s Guide. 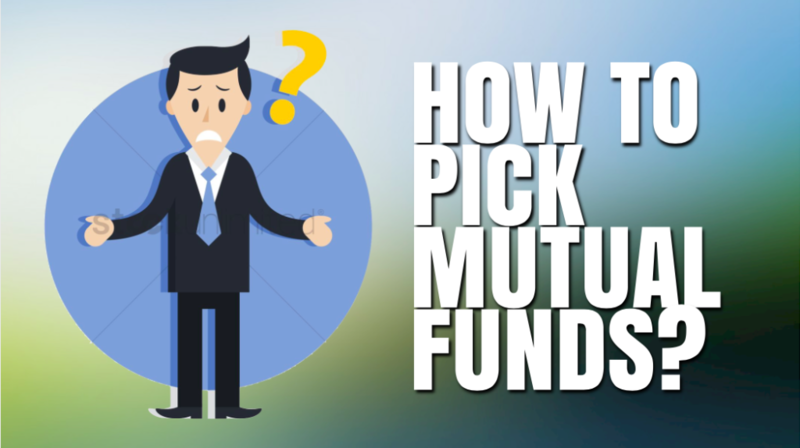 How to Pick a Mutual Fund? Are you a financial newbie and just learning to pick things piece by piece? Don’t worry; you are in the right direction. Considering you are here, reading this article, you are one step ahead. Now, let’s quickly clear all your queries associated with picking the best deal out of many. 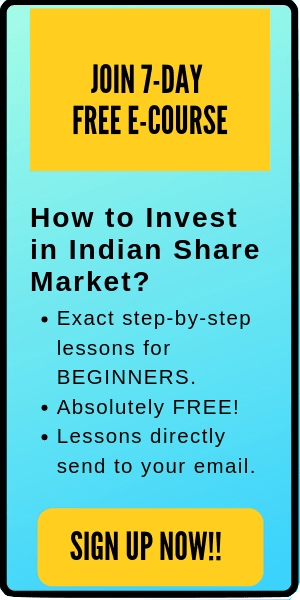 Needless to say, investing in a mutual fund is a matter of lacks of rupees and sometimes a matter of crores, one needs to be very deterministic while picking out the best suitable option. When we say “best”, we are doing two things, mainly. Evaluating different options for mutual funds. Comparing those with their past (historical) records. A good head start, therefore, can be done by self-evaluating the needs. In layman’s terms, what are you planning to achieve after you get an access to your matured fund? – Housing? Marriage? Home Development? … Or Education? While the reason can vary from a person to person, the risk-bearing also does. To explain it better, if you’re planning to clear your debts with the matured amount, you can’t tolerate greater risks associated with your fund. That’s the reason for taking the end goal into clear consideration. Further, in this article, let us know what all you need to know to pick the best possible option for a mutual fund. Stay tuned! Clearly, the objective or end goal does alter the consideration of “Risk Tolerance” moreover; it helps you know how much risk you can sustain in your portfolio. Personally, if you can’t toleration too much of underperformance in your portfolio then picking out highly volatile mutual funds is not an option for you. What exactly is risk tolerance? – It is explained as the amount of deviation (negative) associated, from the expected returns on an investment which an investor can withstand. Pro Tip: Aggressive Risk Tolerance (ART) understanding can help various high scaled investors to put their chances on portfolios with super high risk. On the other hand, Conservative Risk Tolerance (CRT) does give a little to no scope for a risk to penetrate into a portfolio. Also read: How to Measure Risks in Mutual Funds? 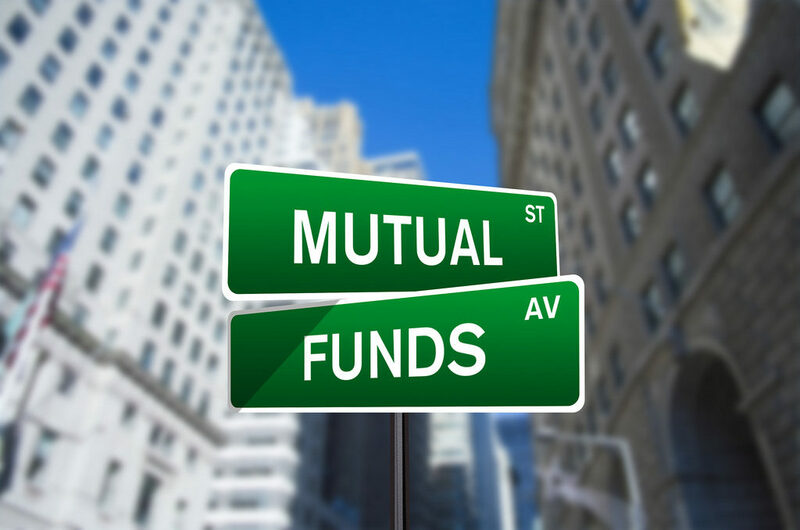 There are several types of Mutual Funds in the market. In fact to count in all 4 directions of the world, one has 8000 choices to make for mutual funds. But it again comes down to one single point – the end goal. If your needs are for the longer term and you can sustain risk, you can choose the capital appreciation funds. As mentioned, the risk associated is on the higher side but given that, the growth of return is also magnificent. If your needs are to be catered for a shorter term with minimal risk, you can go for the income funds. The income funds give you a stable return with a realistic percentage. What’s the advantage? – Minimal to no risk. If your needs are for the longer term, however, you don’t want any risk to be associated with your portfolio, balanced funds are the best choice you. Sure, the return wouldn’t be magical but you can get the benefit of “long-term investment” and can minimize the question of risk as much as possible. There are several more types of funds to be explored in the market. Choose the one that you think is best suitable for your end goal. When you purchase a mutual fund, you have to pay a charge or fee initially or when the shares are sold. In both the cases, the fee is known as a load. Front-end load – When you have to pay the fees initially while starting a mutual fund for yourself. Administrative charges are another kind of charges that are associated with an investment. The administrative charges are charged by an insurer mainly for record keeping or t=other important administrative facilities given on an investment. What do you need to keep in mind? – Make sure to read the literature of Mutual Fund before & after purchasing it to keep track of administrative charges, management expense ratio, and other charges. This will help you clear all the hidden complexities about the return on investment. The final but very important step is to bring in the case of historical data. When it comes to a prediction, historic data helps in backing up the decisions. What are the previous results that a Fund Manager has managed to deliver without a fail? Does the past trend show that the portfolio is extremely volatile under specific conditions? Peeking into the literature of a fund manager can help you with this case, mostly. Also, taking an expert advice is always recommended for better decisions. Lastly, you must know that in the market, the history does not (read never) repeats itself. That is, don’t rely blindly upon the past data without bringing in the possibilities for future prediction. Both the cases help in their own way when it comes to mutual funds. A little research with a proper guidance can take you one step forward to your end goal (high return on your investment) – that’s the bottom line.